Kamalaya Koh Samui is a multi award winning Wellness Sanctuary and Holistic Spa resort ideally located amid a tropical landscape on the southern coastline of Koh Samui, Thailand. Since opening in November 2005, Kamalaya has been offering a holistic wellness experience that integrates healing therapies from East and West, a breathtakingly beautiful natural environment, inspired healthy cuisine and customised wellness programs and retreats. The intention at Kamalaya is to provide a seamless experience for guests, with no boundaries so they can experience wellness beyond their treatment at the Wellness Centre. 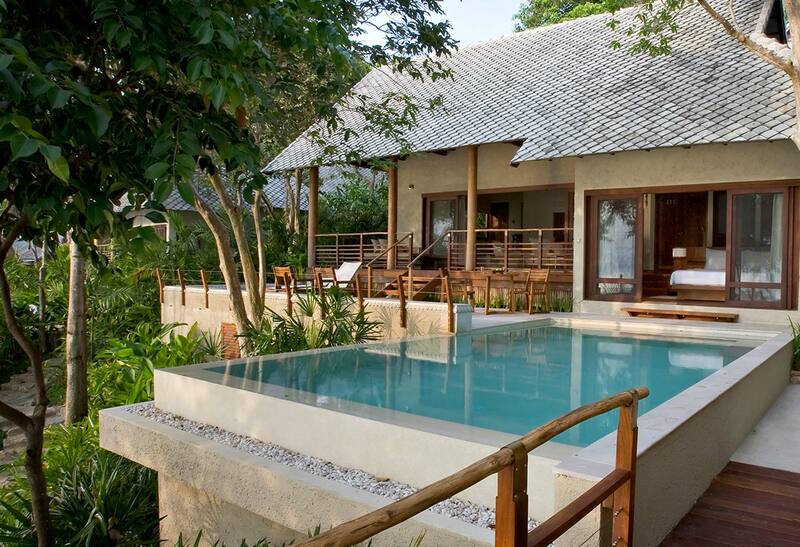 The holistic wellness services are at the core of the Kamalaya experience and accommodation and other facilities are natural extensions and expressions of the concept and vision. Centred around a monk’s cave that once served Buddhist monks as a place of meditation and spiritual retreat, Kamalaya’s essence is expressed in its name, ‘Lotus (kamal) Realm (alaya)’, an ancient symbol for the growth and unfolding of the human spirit.